The Nets are looking to even the series at 3-3, setting up the second decisive game 7 in two seasons for the Nets (they had played one game 7 prior to last season). Game 5 was Johnson’s third-career 30+ point playoff game and his first since 5/2/11 (ATL at CHI). Brooklyn rallied to make a horribly played game an almost amazing comeback only to fall short and now be on the brink of going home in the first round for the second straight year. Last season the Nets ended their season with a brutal beating at the hands of the Chicago Bulls in Brooklyn on their home floor in Game 7 so deja vu is here for sure for Nets fans. The Nets MUST come out with furor right from the start of the game to help a much maligned crowd get involved and allow them to become a factor in the Black House. 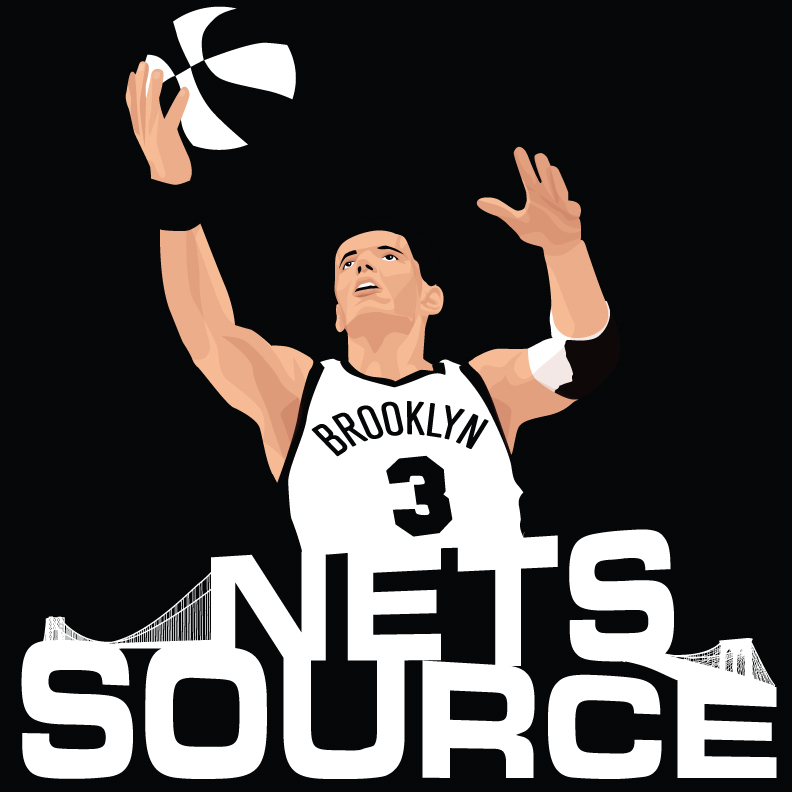 Tonight will be the night when Brooklyn finds out if it has an elite point guard or just another wanna be.